Welcome to cloudsto.com - Home of the Rikomagic MK802 Mini PC. Mini PC's are an exciting new product aimed at both the home entertainment markets and the IT sector which is already realising the benefits of micro sized embedded ARM computers. 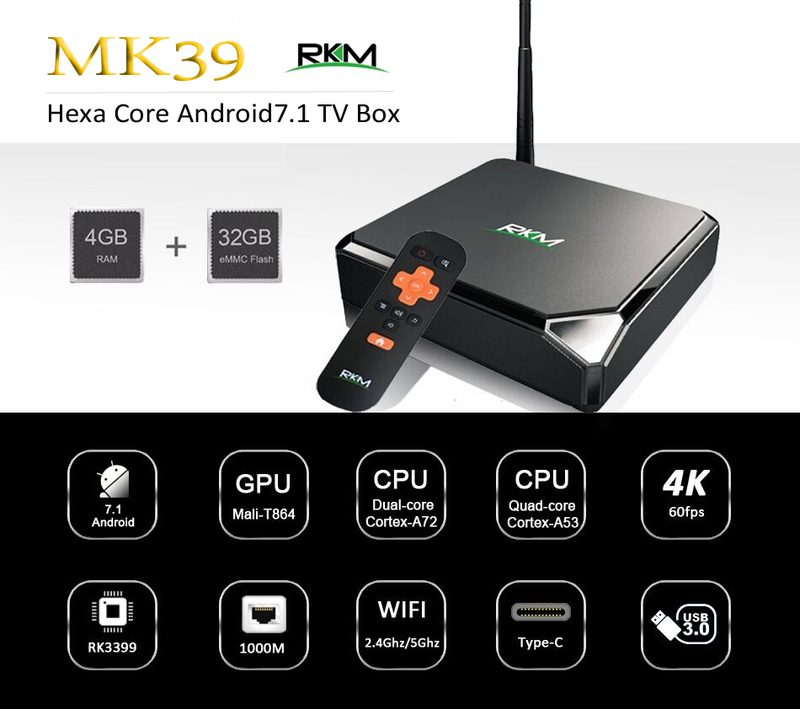 Mini PC's can be used to convert any TV/Display into a "Smart" TV by providing access to the Android operating system and its many 1000's of Apps. It's a bit like turning your TV into a giant Android tablet! Mini PC's are just a bit larger than a USB flash drive and they are powered from the USB port of a TV/Display, they have WIFI connectivity to allow connection to the internet and can be controlled by plugging in a wireless keyboard/mouse. Common uses for our Mini PC's are - Home Media Center, Smart Displays for Events, Gaming, Cloud based access terminal, Internet Browsing. Our Mini PC's can also run the Linux operating system which means they can be used as true lightweight desktop machines or file servers. The uptake in development in this exciting new scene has been nothing short of amazing, with many users now customising both Android and Linux software to allow these devices to do carry out different tasks for different applications. Cloudsto are specialists in Android / Linux mini PC's with over 10 years experience. We are based in the UK with offices in China and a support team ready to assist in pre-sales, technical and aftersales service. We also own the largest Mini PC discussion forum, the Rikomagic forums where you will find a massive resource of information to support you on your Mini PC journey.